[text] => Posted @withrepost • @jkeggin A mission to the top of Helvellyn in the Lake District. Rewarded with an incredible descent back to Glenridding. [text] => Posted @withrepost • @jamesvincent Blind jumps on natural trails. Rowdy. [text] => Posted @withrepost • @itsdannyoc There’s nothing quite like a sunrise mission to beat the bank holiday crowds. [text] => Posted @withrepost • @steve_stowe Thirsty work in’t Lakes!! 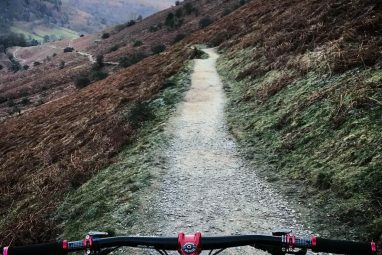 [text] => Posted @withrepost • @badlydrawnchalk The good folks from Trash Free Trails are currently on the road and will be joining us at Grizedale this Sunday as part of their Spring Trail Clean tour. They might well be flagging after over a week on the road so please come along and show your support. Give them a hug, a high five and come for a rubbish ride and give back to your forest! 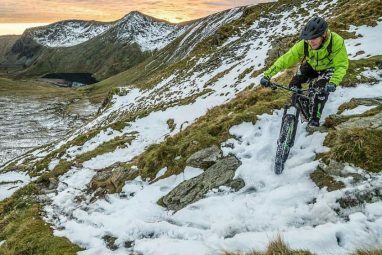 Andy Smith, who has years of riding experience in the Lake District wanted to show the world the local trails, the stunning scenery and the challenging local weather conditions. and Dan Jesse to make that happen. The team then commissioned a team of influential local contributors to regularly add news, stories and stunning photographic images. 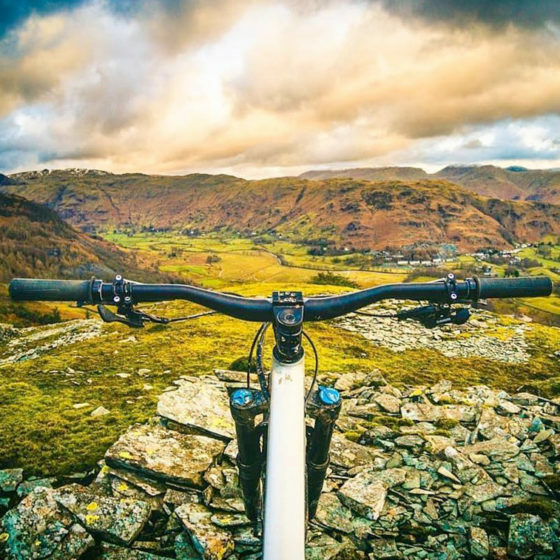 One of the most common questions we see appearing on the LakesMTB instagram feed is; ‘Where is that trail! ?’ This should help answer that question. 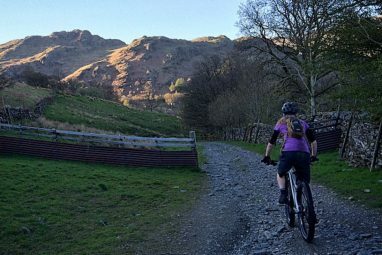 We’ll be growing this section to include some of the best riding in the Lake District. 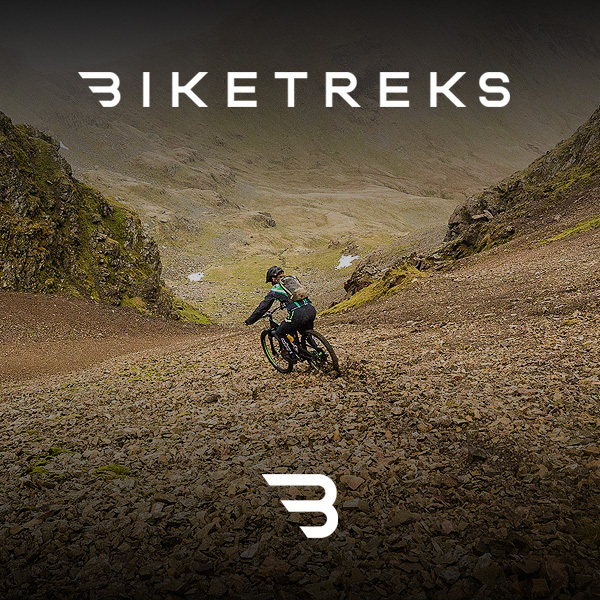 Our contributors provide us with cool content relevant to riding in the Lake District. Here we will showcase this epic place we’re lucky enough to call home. We love to tell a tale, inspire and get people buzzing about riding some of the best trails in the world. This weekend Graythwaite and Grizedale hosted the first UK National Enduro Championship, put together by the guys at the PMBA Enduro Series. 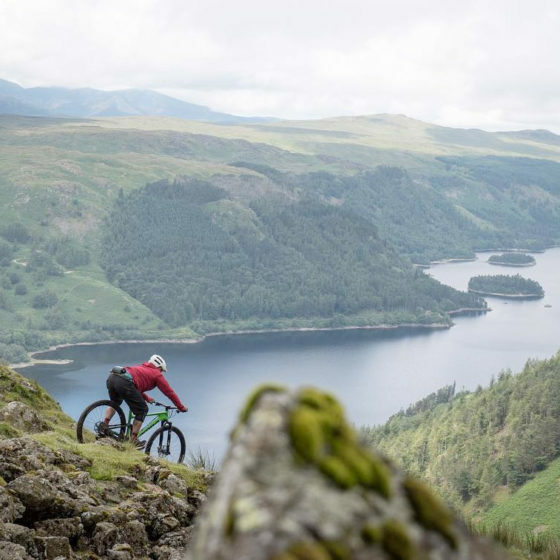 Not only was this the first UK national event of its kind it was also a 2018 EWS Qualifier Event, making this the most prestigious enduro in the UK this year! Join our mailing list for occasional email updates on events, news & offers. 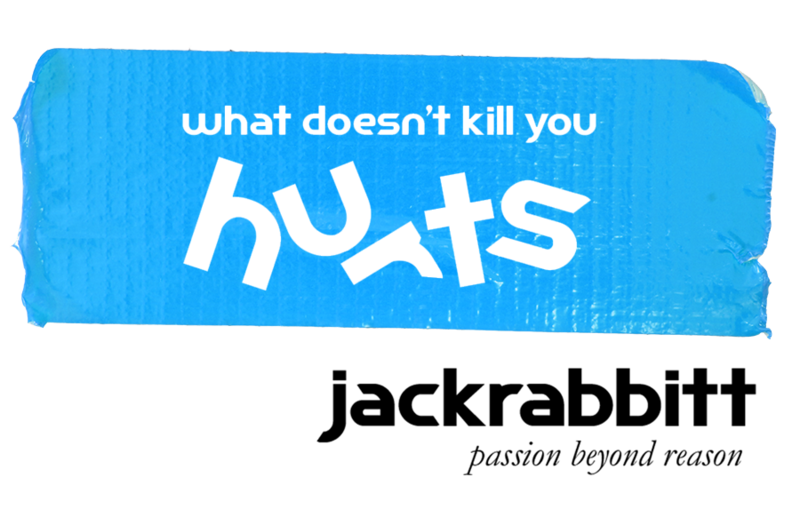 Designed by Cactus Creative. Built by Sparrow Digital.